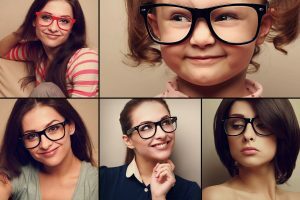 Learning about your eye health and eyewear can be complicated – and might even seem overwhelming at first. To simplify things for our patients, we’ve created our Eye Health Library, a comprehensive library of vision-related information. We invite you to browse through our library to find information that will help you better understand how your vision works, common eye conditions, surgeries, how your vision changes as you age and even eye insurance.